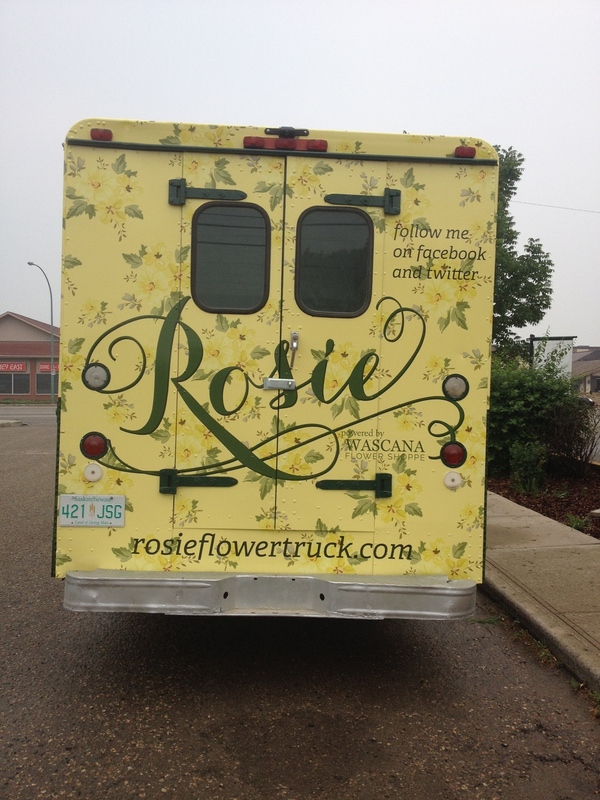 We are so thrilled to introduce to the world - Rosie, Saskatchewan's only mobile Flower Truck! 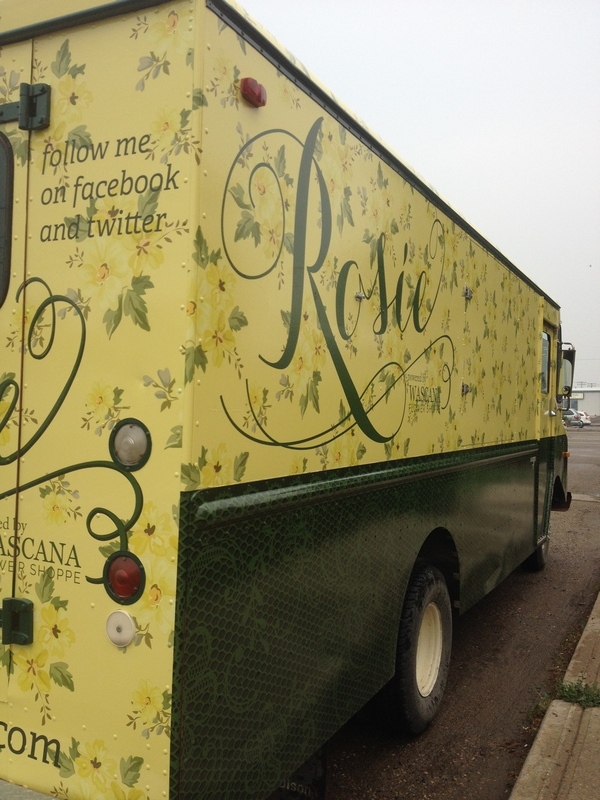 Her debut appearance will be today on Canada Day in Wascana Centre. Our first stop will be at the Marina Parking Lot where Rosie will be giving out flowers to celebrate Canada Day and Rosie's birthday! Rosie should be there by 12 noon. 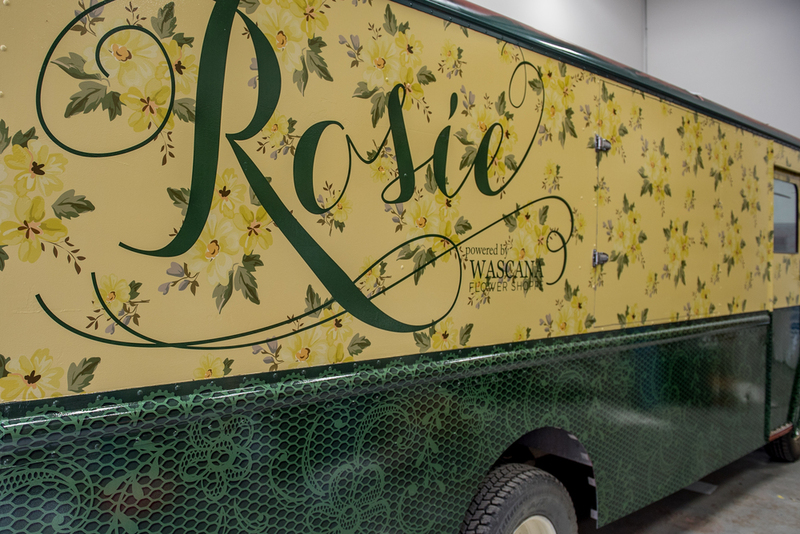 Roise is a fully functional mobile flower boutique. She is yellow and green and full of vintage charm. She travels the city attending events, and festivals spreading flowers and joy where ever she goes. Rosie is also available for private and corporate functions. Enjoy this short video about Rosie's transformation process. Follow Rosie's adventures on social media to stay up-to-date on where she will be next!